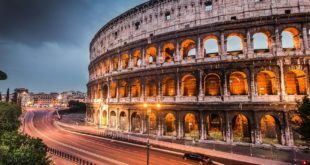 September 26, 2018 Europe Comments Off on Do all roads lead to Rome? A guide for Rome visitors! March 14, 2016 North America Comments Off on What makes Canada a must-go destination? 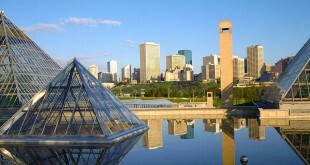 Alberta’s capital, Edmonton, is called The Festival City of Canada for a valid reason: the city always finds a reason to have a good time through festivals that celebrate art, tradition, culture, food, and wine among others. The more than fifty festivals celebrated each year best define how bustling Edmonton is, but take note that there is more to this city than local parties and events. 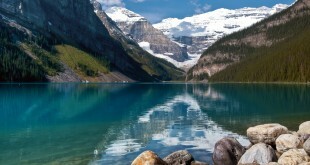 Lake Louise is known for its untouched beauty and as sanctuary of rare animals and wilderness. For sight-seeing indescribable natural beauty, Lake Louise is an absolute winner. Here is where the blue skies are in perfect harmony with the blue lake which results to picturesque scenery no words can describe. Calgary is defined in various ways—the largest city of Alberta, the door to the Rocky Mountains, and the gateway to the stunning regions of Banff and Jasper. Found between Toronto and Vancouver, Calgary is identified as one of Canada’s bustling city where an assemblage of attractions makes it a tourist destination in its own right. 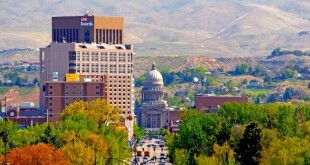 Boise is rather known as The City of Trees, but do not let the sprawling of high-tech structures and modern buildings confuse you. As Idaho’s capital and largest city, its economy is definitely on the rise, hence the sprawl of factories, buildings and complexes; yet, the city has effectively maintained the picturesque natural scenery that encircles it. 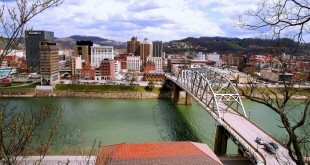 Charleston is the state capital and the largest city of West Virginia. Its stunning natural scenery, interesting culture and rich history are only few of the reasons why this city is desired by discerning tourists. Here is a city that promises a myriad of attractions whatever the season is. May it be a relaxed getaway or an outdoorsy vacation, Charleston is definitely the destination to beat. 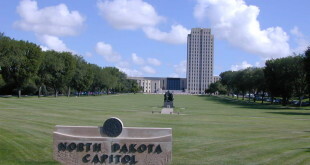 Bismarck is the capital and the second largest city of North Dakota. Though this city does not usually make it in the bucket list of many, discerning travelers know that here is a city filled of interesting sites and must-see places. If you are planning to have an out-of-the-ordinary adventure with your friends, family or special someone, or thinking of having a holiday on your own to be away from the demands and pressures of everyday life, Bismarck is a charming city you’ll love to be.